$1 or Ultra High Performance, the choice is yours! WordPress Hosting with all the bells and whistles. Let start with the support. We are here for you and actually know about WordPress. Installed a new plugin and now your site is broken? We can fix it. Unable to login to your WordPress? We can fix it. Malware has infected your WordPress? We can fix that too! Next, lets talk about our high performance WordPress hosting environment. LiteSpeed LSCache and Module for WordPress. 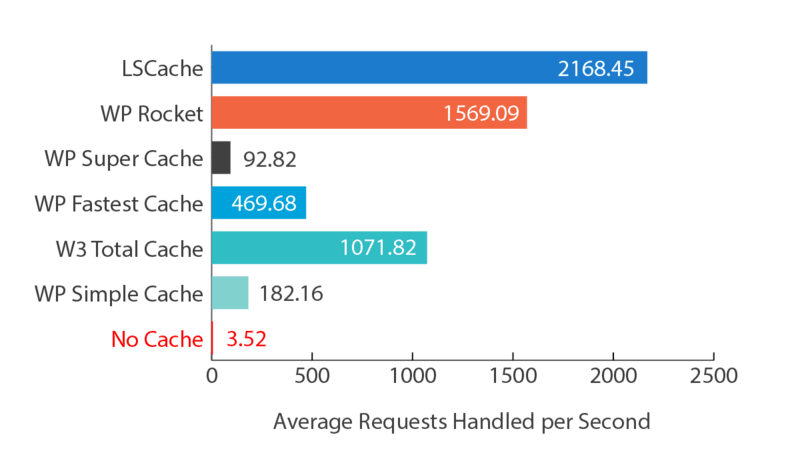 PHP 7.3 with OpCache enabled. Great to get your WordPress site started. For the advanced WordPress user. Upgrade/Downgrade at anytime later on. Add cWatch to your web site! Free with your WordPress Hosting plan or Starting at just $0.99 per month if you do not host with us will give you a dedicated Cyber Security Center including Malware removal. 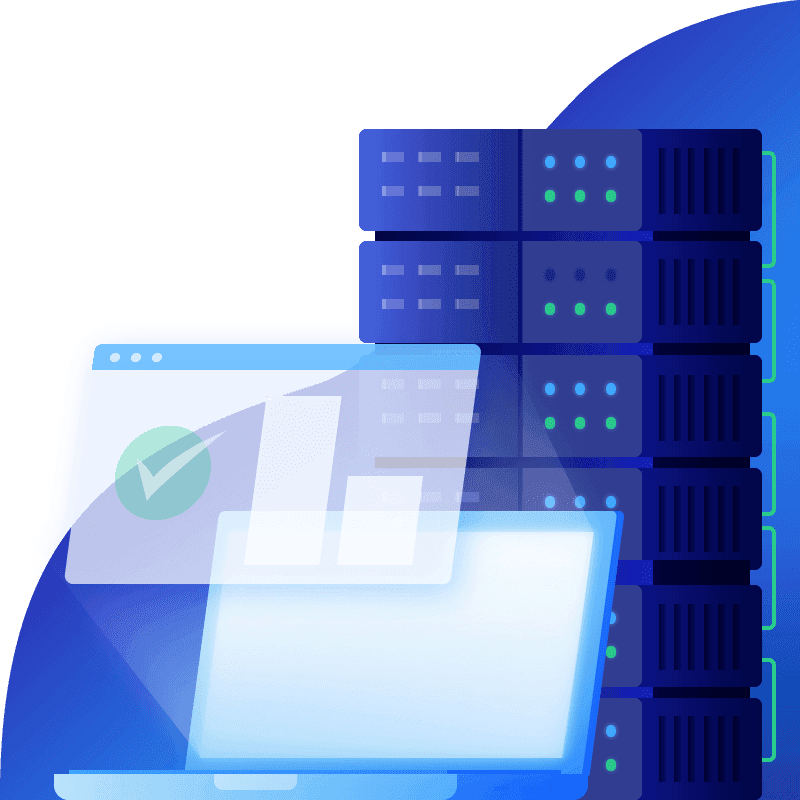 Why Choose WordPress Hosting from us? Our Systems are optimized for WordPress. From the Server to the network, storage and PHP Setup. Everything is setup in a way that will ensure optimal WordPress performance. Start at $1 and upgrade your plan as your website grows. At HelpingHost.com you will receive a high quality hosting spot for your website. It does not matter if you pay $1 or $100. After being almost 20 years in the hosting business, we have gained a lot of experience. One of the fields we have experience in is website speed. Let us help you getting making your site as fast as possible! We are experts when it comes to website security. Our systems are providing as much protection as possible automatically. Ability to manage your WordPress installs. Our WordPress management system allows you to do more than just install and remove WordPress. this feature can be used to create a staging environment of your production WordPress website and test any changes you need. You can then Push these changes (files, database structure, database data) to your production website using the Push To Live option. You can now simply clone an existing WordPress to another one of your websites or into a folder of the existing website. You can now backup your website directly to your Google Drive account. You can now configure if you would like to auto upgrade your WordPress installations only to Minor versions or even upgrade to Major versions. WordPress Plugins and Themes Upgrade. If you like, have our WordPress management system update your themes and plugins automatically at night. Install WordPress with a couple of clicks. Or clone, upgrade and even stage production and testing installations. 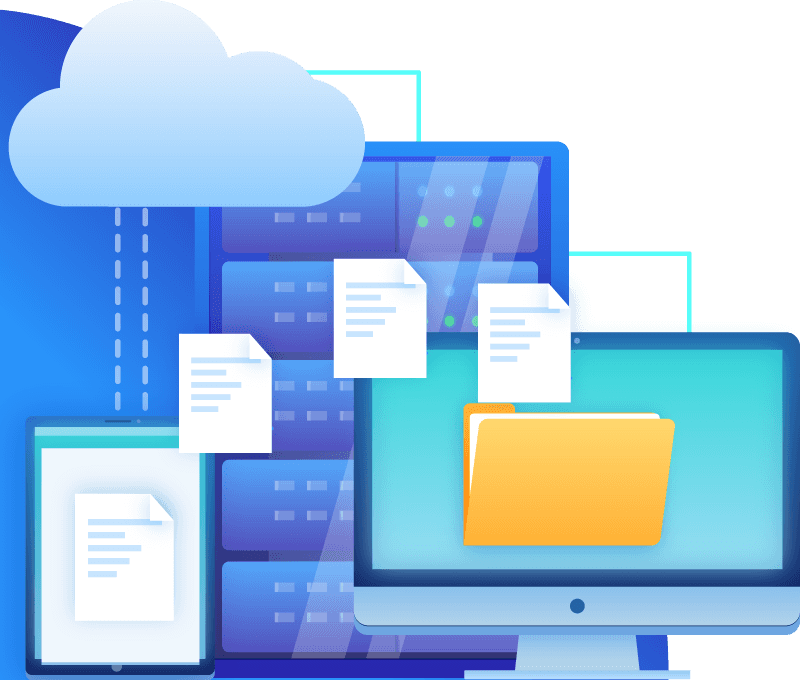 Daily backups with HelpingHost.com ensure that your web space and database can are protected against data loss at all times. One Click installs of hundreds of Apps such as WordPress, Joomla, Magento E-Commerce, Drupal, OwnCloud and MANY more. We are monitoring our servers 24 hours a day 7 days a week. If there is a problem we know it before it even affects your website. To get started with your own website, you have to find a name first. This is called a Domain Name. Enter any word that comes to mind when thinking of a name for your new website. We will check if this name is still available. If not, you will be presented with lots of alternative names that are still available. Below please find certifications and awards that we have achieved and are constantly building upon.